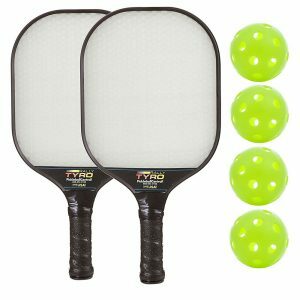 Finding the best pickleball paddles to stay on top of your game can be a daunting task, but you don’t have to exhaust yourself before you even start a game. It is important to pick a paddle that aligns with your style of pay, your physique and your experience. That’s why we offer some of the best pickleball paddles reviews for you. 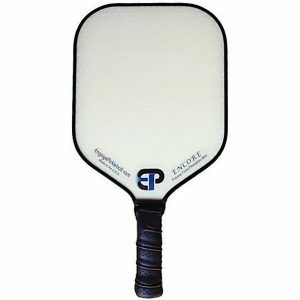 Here are some top-selling pickeball paddles for you to consider. 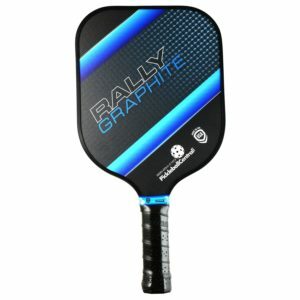 What should I consider as I choose pickleball paddles? The three main things you should consider are the cost, the weight and the grip. Among pricing, wood paddles are the most affordable, followed by composite with graphite being the most expensive. If you want that pickleball POP, we recommend you go with a graphite material. 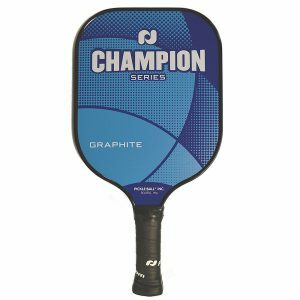 When it comes to weight, most pickleball paddles weigh between six and 14 ounces with graphite being among the lightest. 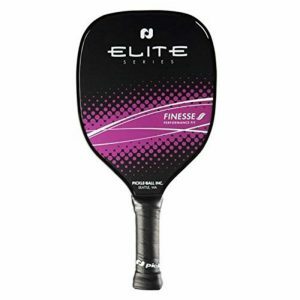 Your choice of paddle weight can be affected by your physical fitness, whether you have injuries or simply based on comfort. 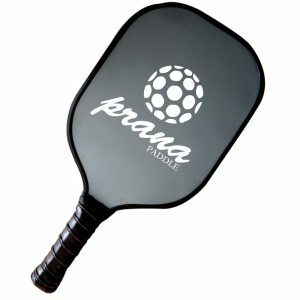 You’ll find that heavier paddles have greater drive, but less control; whereas, a light pickleball paddle has excellent control but not enough drive. 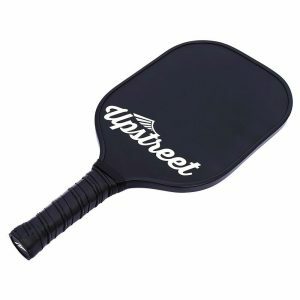 How can we help you answer your pickeball paddle questions? 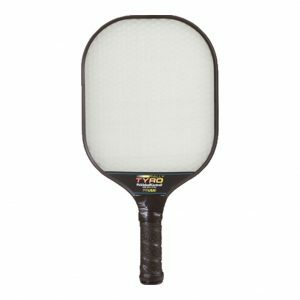 No matter the question, we are here to help you with best pickleball paddles reviews and engage with our fellow pickleball players. Contact us if you have questions or want personalized advice? We are happy to help and will respond within 24 hours.